We’ve just launched Training Gear in the Running Department of our online store, and to mark the occasion we’ve written an article with some great reasons why you should add some weight to your regime to lose weight! Read on to find out and then click the button through to our store to check out our new range of products. Anyone who has lost weight through exercise will be familiar with the plateau that follows a sustained period of weight loss. One key reason is that because they’re lighter they actually use up less calories than they used to performing the same exercises. It’s the same principle as walking to the supermarket with empty bags for life and then returning with bags full of groceries. You’re covering the same distance at the same pace but the return journey is the more calorific of the two. So to continue to lose weight requires a change in tactic. Traditionally people increase exercise intensity and duration. But if time is limited and health reasons prevent you from swapping your power walk for a sprint what option is left? What if you weighed the same as you used to and continued with your established exercise regime? There are a number of products that add weight to the body keeping it free to move and able to exercise. 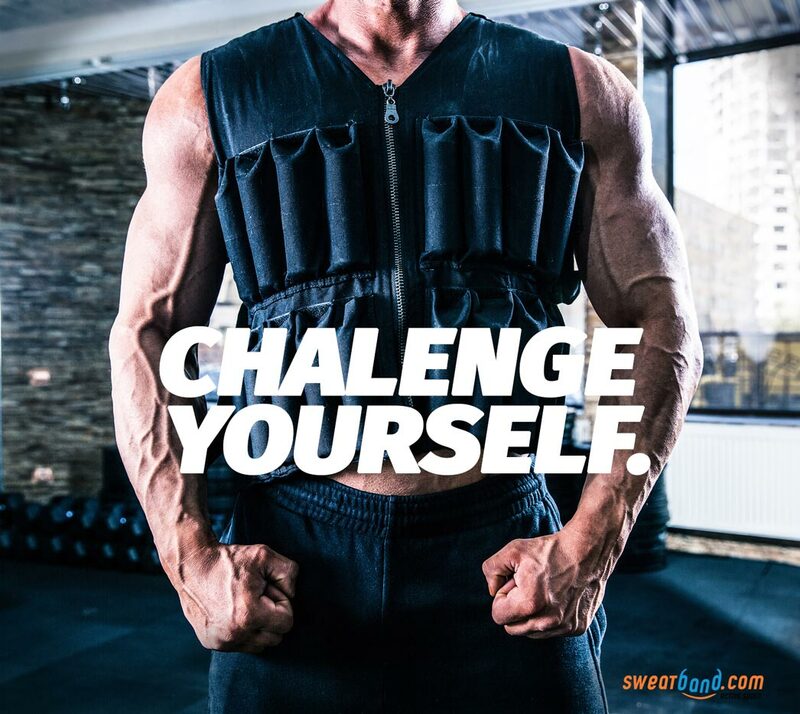 Weighted vests, ankle weights and wrist weights can all be attached to add extra weight and resistance to the body as we continue our mission to lose weight. Weighted vests are great for general weight addition. 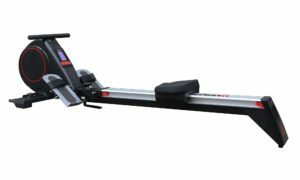 They don’t affect your movement and because the weight is near the core are great for all kinds of weight bearing exercise including walking, running and aerobics. Ankle and wrists weights, because they sit at the extremity, both add weight and tone the muscles of the arms and legs respectively. More consideration needs to be used when using them for this reason for general exercises like walking and aerobics. Ankle and wrist weights work much better for lower intensity and low-impact activity. They’re excellent as an addition to many Pilates and a number of bench and step resistance exercises, particularly those that lift the leg. Wrist weights are great for those who have issues holding other forms of resistance kit. 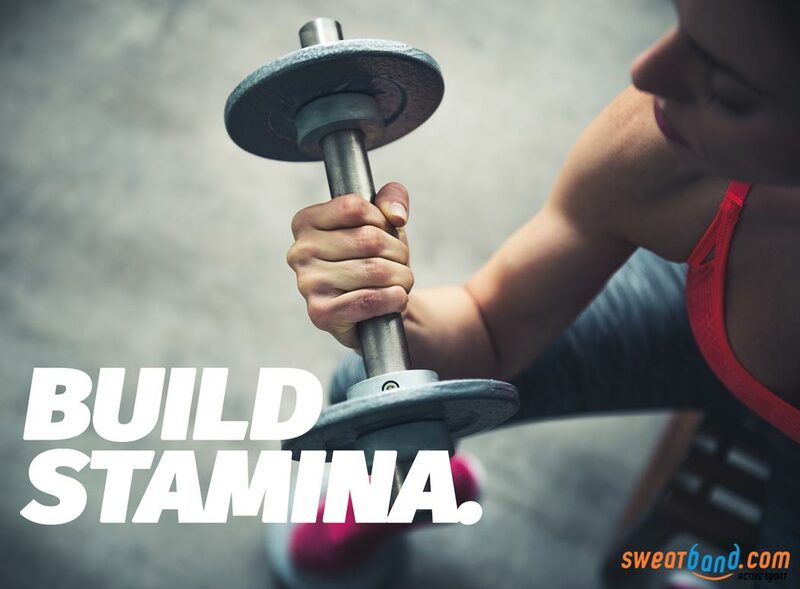 So, when you do add weights to your workouts here’s what you can expect. It stands to reason the more weight you carry when you exercise the more calories you will burn. Walking at about 5mph with a 16lb weight vest can burn an extra 40 calories per hour and an extra 60 calories are for stepping at a moderate pace. Independent research has found that wearing a weight vest during everyday activity and exercise improves endurance. It trains the body to use oxygen more effectively and so builds endurance for longer, more demanding fitness training. As you’d imagine if you train wearing weight and then perform the same exercises without the weight you’re going to feel lighter. Within just 6 weeks of alternating exercising with and without a weight vest you will enjoy measurably more agility. But how heavy should you go? It is recommended to work out with a weighted vest that weighs 10% of your body weight at most. This is enough to load the body without causing it undue stress. Heavy ankle and wrist weights should be restricted to toning exercises like Pilates pointers, abdominal crunches and chest flies. So if you’ve reached a plateau in your weight loss, perhaps it’s time to add weight so you can lose some more! Add some weight to your training by checking out our brand new Training Gear department in our online store.